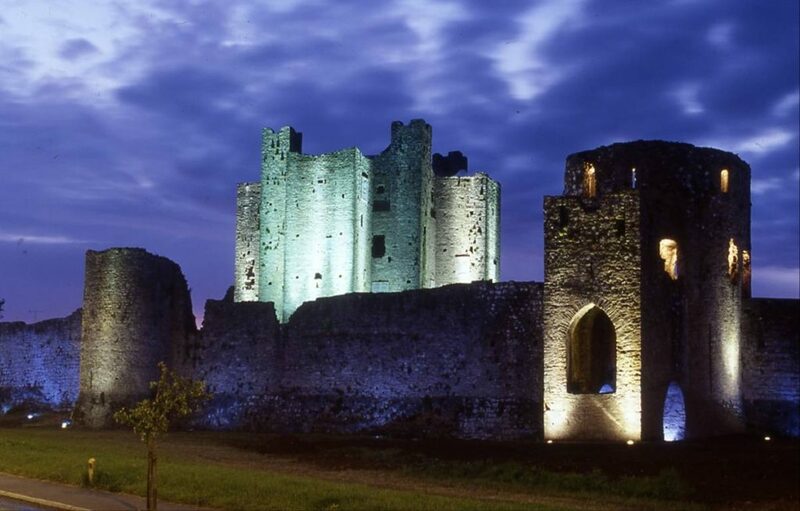 Take a visit to Trim Castle on Ireland’s Ancient East – Get Away – Eat. Stay. Play.